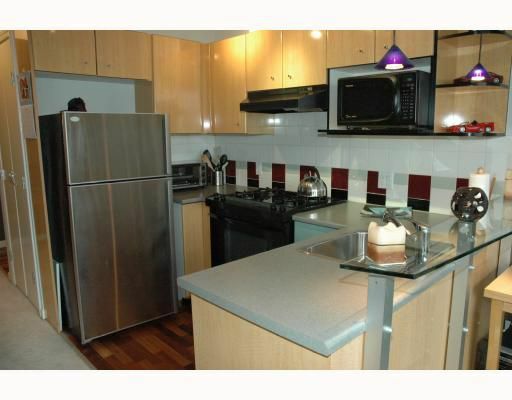 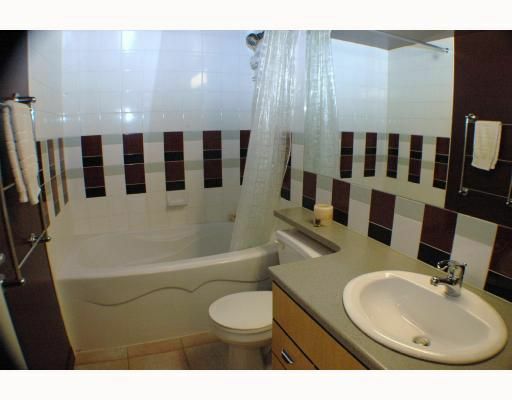 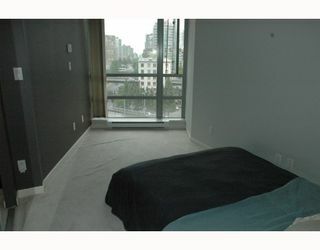 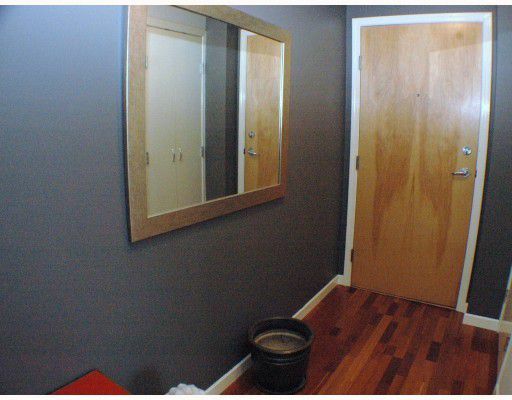 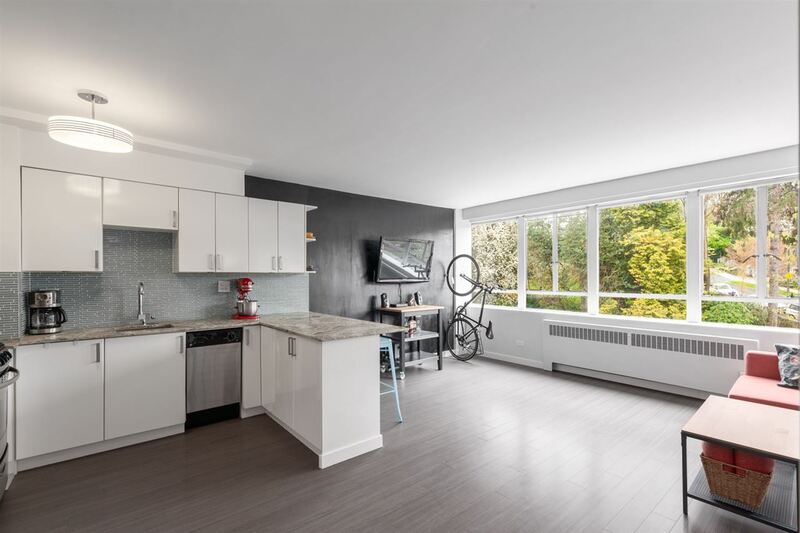 INVESTOR & 1ST TIME BUYER ALERT: West facing updated 1 bdrm at The 501. Well managed & pro-active concrete bldg. Floor to ceiling windows w/ city views & gas f/p. Cook w/ gas in the kitchen. 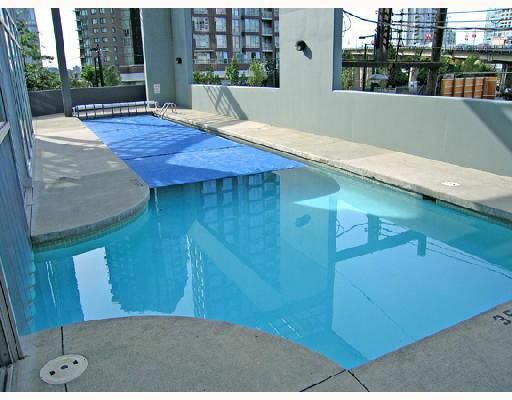 Awesome amenities inlcu: party room, media room,2 guest suites, gym, indoor/outdoor pool, hot tub & sauna. 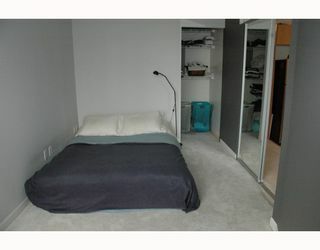 Pet & rental friendly w/ secure prkg & storage locker. 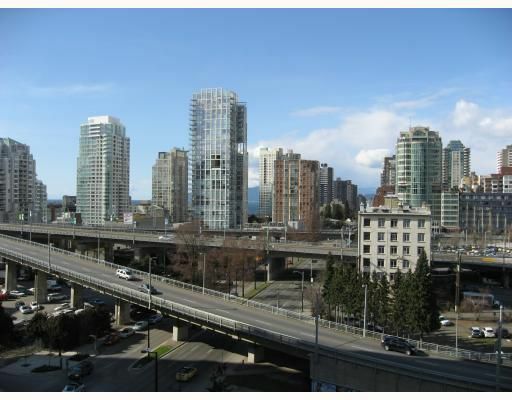 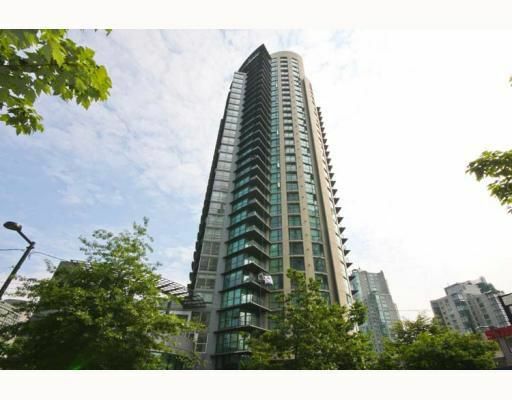 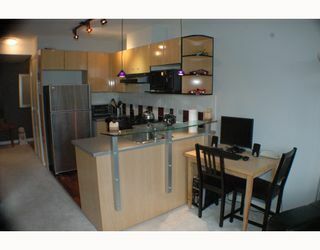 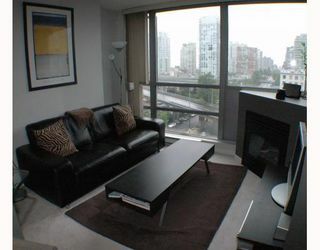 One of downtowns best locations; across from George Wainborn Park & steps to Yaletown, sea wall & English Bay. Nothing to do but move in. Open House Sat July 11th @ 12-2pm & Sun July 12 @ 2:30-4:30pm.